Totally versatile you can increase the options by simply adding additional coloured lenses at any time. Choose from Desert, Carbon Weave, Silver Matrix or the fantastic new Matt Black rubberised Pro-Frame. 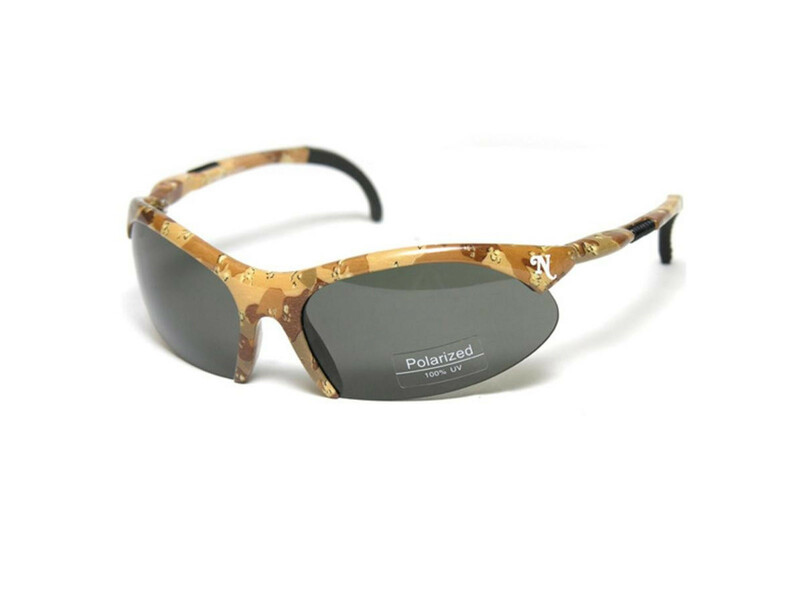 All supplied with class 1 polycarbonate Polarised lenses.